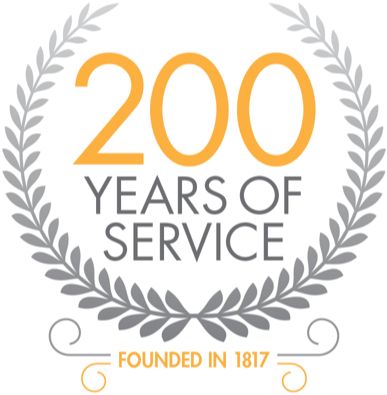 This year, we at Houldsworth Solicitors are proud to celebrate 200 years of continuous practice at our offices in Duck Street, Clitheroe. The firm first opened its doors way back in 1817. The practice was started by a Solicitor called Henry Hall, from Preston. It then continued for many years under various different names, my late father (also John Houldsworth) joining the firm following service in the Royal Navy in 1948. 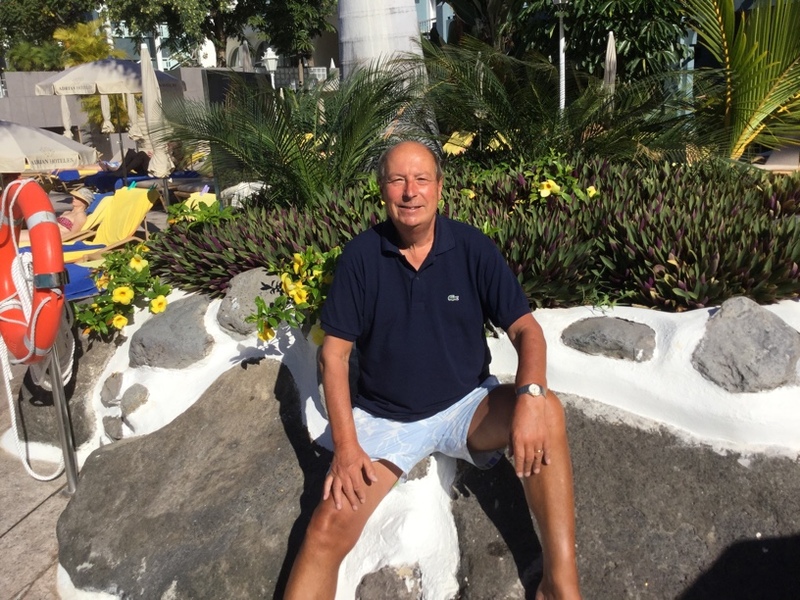 I followed in my father’s footsteps, qualifying a Solicitor in 1973, and becoming a Partner in 1974. I finally changed the name of the firm to my own in 1978. Amanda Hall joined the firm upon leaving Bowland High School as the office junior/receptionist and after holding this post for several years, I encouraged her to study to become a Solicitor. She qualified in 2005 and became a Partner in 2007. We opened our Whalley office in 2002 and the firm continued to expand. Marsaya Taylor joined the firm as a Solicitor in 2011 and was made a Director in 2013. In addition to the three Solicitor Directors, the firm now comprises Associate Solicitor Ellie Parr, and Legal Executives, Deborah Cowking, Fred Wilson and Catherine Barrat together with our latest recruit Conveyancer Ricky Allen. The fee earners are lucky to be supported by a wonderful team of assistants. As good fortune would have it, I married Amanda’s mother, Christine (and was lucky enough, having no children of my own, to become a father and grandfather overnight!) so the tradition is being followed and the firm is being kept within the family. 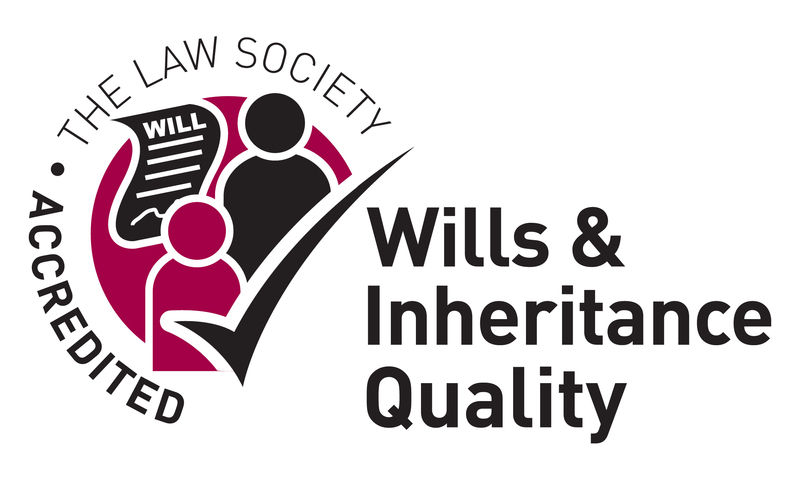 All the firm needs now is for my four grandchildren, Emma, Matthew, Stanley and William to become Solicitors and then we will have succeeded through four generations as a family practice on Duck Street, Clitheroe.